The City of Las Vegas, already one of the most water-smart cities in the US, was also searching for ways to become one of the most energy efficient. Advanced building intelligence software offered new and exciting potential to reduce energy costs, meet sustainability objectives and ensure continued high reliability of the power grid. Forty million tourists flock to the entertainment Mecca of Las Vegas every year - a thriving 24-hour city where illumination, spectacle and comfort are essential to attract and maintain business. This places high demand on the power grid and can significantly stress HVAC infrastructure, especially during summer peaks. The City of Las Vegas and energy provider NV Energy, which serves 93% of the population of the state of Nevada, wanted to create a broad-based customer engagement program to help temper the company’s needle-like, peak summer demand. For the City of Las Vegas, this presented a unique opportunity to subscribe to a fully integrated energy-efficiency (EE)/demand-response (DR) system that could reduce energy costs without disrupting business or inconveniencing customers. This would lay the groundwork for Las Vegas to become one of the ‘smart cities’ of the future. The City deployed BuildingIQ’s cloud-based software, which incorporates ‘Predictive Energy Optimisation’, to bring controllability to the building operations of its largest customers, including casinos, hotels, government and commercial buildings. The software ‘learns’ a building’s HVAC energy patterns to predict consumption. Based on these predictions and electronic signals sent directly from NV Energy, the system automatically optimises energy usage and manages DR events, all while maintaining occupant comfort. HVAC controls are adjusted in real time using the BuildingIQ algorithms and the event is transparent to the building operators. The incorporation of BuildingIQ was part of a broader NV Energy customer engagement program called the ‘mPowered Optimization’, launched in the US summer of 2013. By enrolling in the mPowered program and participating in DR events, customers gained access to the software and the resulting energy savings. 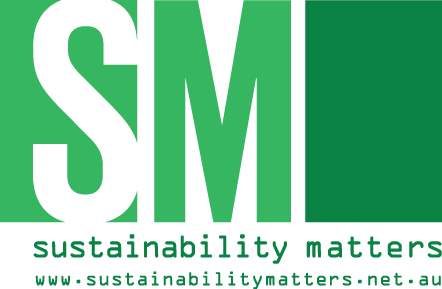 The software not only delivers measurable and verifiable energy savings and peak-load reductions but also provides the City of Las Vegas with insights and detailed tracking of the performance of each building in the program. The City of Las Vegas has reduced peak HVAC power consumption in commercial buildings by as much as 24% on DR event days. The program has significantly lowered ongoing daily HVAC energy use by 12-18%. City Hall was one of the first government buildings to join the mPowered program in 2013, and went operational 27 June 2013. The results of controlling 28,614 m2 of conditioned office space are shown in the figures. Cumulative energy savings for the first few months, including the start-up period, were 8.3%, whereas the savings after the start-up period climbed to over 14% (see Figure1). 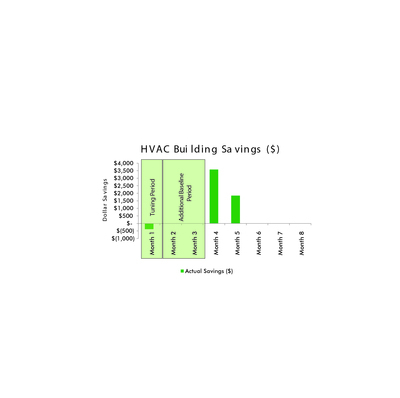 Figure 1: HVAC building energy savings. Shows the savings at City Hall, in terms of kilowatt-hours. Savings climbed to 14.4% within a few months following the start-up period, when the system is tuned and baseline established. This type of energy management solution has allowed Las Vegas to achieve meaningful energy savings, which increases free cash across the full spectrum of building usage, while reducing strain on the power grid. Smart Buildings are the critical core of a Smart City’s ecosystem. An automated system, such as BuildingIQ’s Predictive Energy Optimisation, can provide a future of dynamic, scalable, two-way interaction between a Smart City and its participating Smart Buildings. Continuous optimisation of a building’s plant and thermal mass to suit prevailing weather, occupant and market conditions provides fully integrated efficiency. Working with NV Energy to meet the first program goal of 10 million square feet (929,030 m2), BuildingIQ aims to achieve between 15 million and 30 million kWh of savings per year. The BuildingIQ Predictive Energy Optimisation technology predicts energy demand and directly adjusts the HVAC system parameters in real time to optimise energy use. Designed to help building owners, managers and tenants get more value out of their existing energy systems, the technology has leveraged over 25 man-years of building controls, modelling and comfort research by experts at CSIRO in Australia and BuildingIQ to create this innovative platform in energy intelligence. 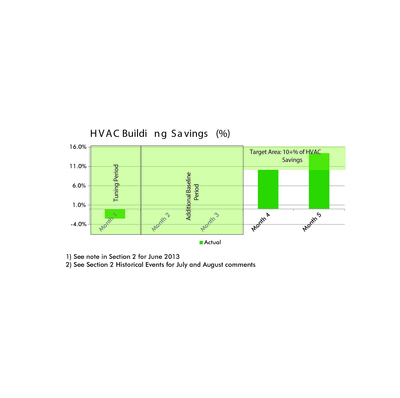 Figure 2: HVAC building dollar savings. Shows the financial savings at City Hall, from HVAC energy reduction. They have ranged between $1500 to $3500/day following the start-up period. 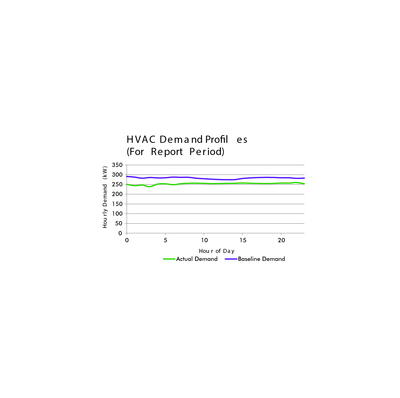 Figure 3: HVAC demand profiles. Contrasts the hourly HVAC electricity demand with and without the implementation of BuildingIQ. Baseline is the demand measured without the benefit of BIQ. Actual demand with BIQ installed is consistently lower.